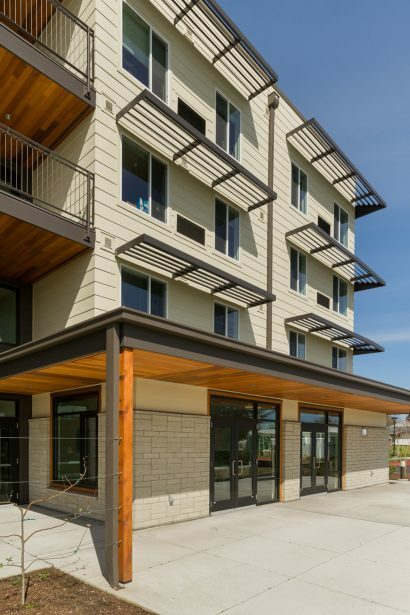 This new 98-unit affordable senior housing community in the Western Addition was constructed on the parking lot of the adjacent Rosa Parks Apartments. 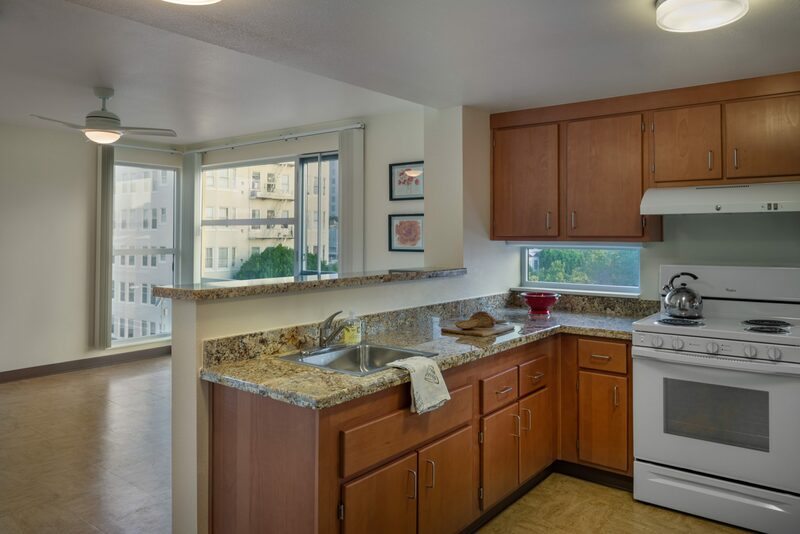 Together, the two properties operate as a single senior housing community, sharing an entry, community spaces and services staff. 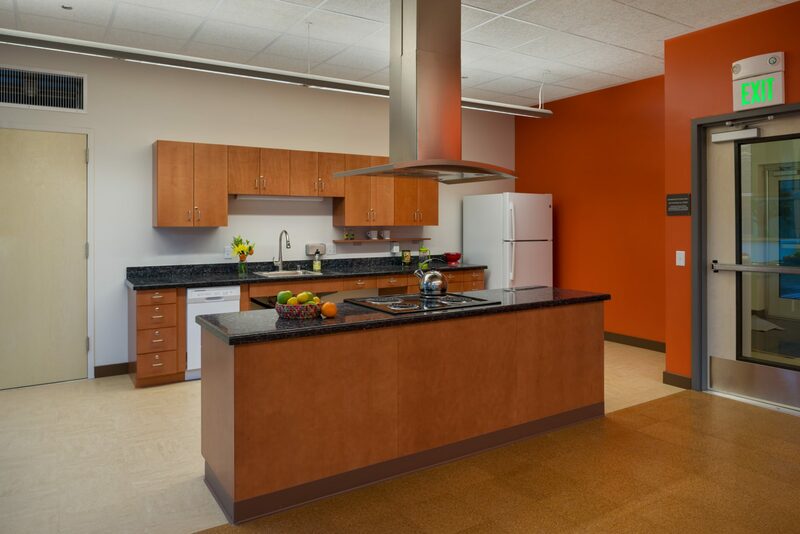 The building was designed to benefit the health and wellness of the residents, with light-filled units, views to the surrounding neighborhoods, a demonstration kitchen for teaching healthy cooking, and green building measures to increase indoor air quality. 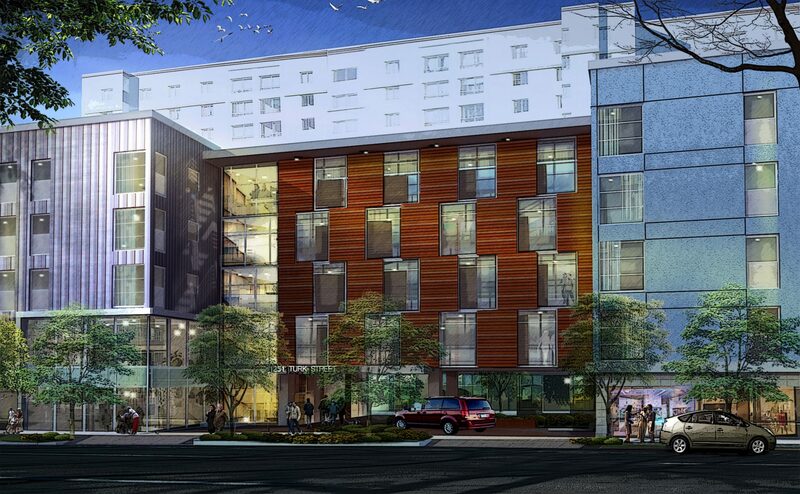 Early rendering showing the shared entry and scales of Willie B. Kennedy & Rosa Parks Apartments. 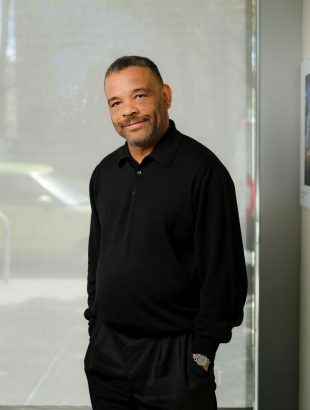 Willie B. Kennedy was developed and designed with an engaged and thoughtful community process over many years. 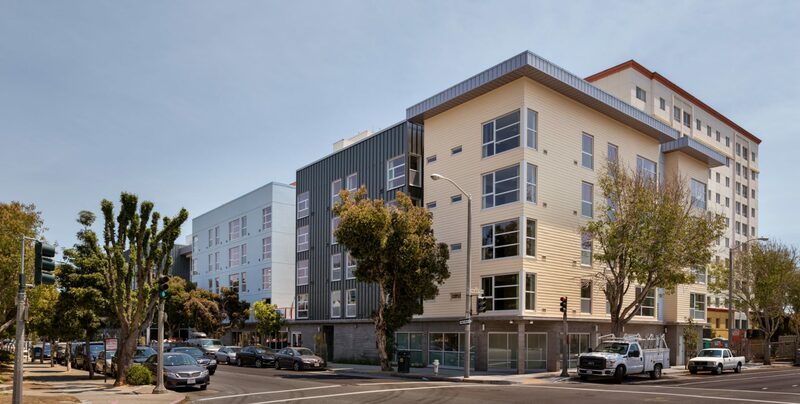 Situated in a changing neighborhood with increasing displacement of low-income households, the design process included multiple neighborhood meetings and with local community groups. 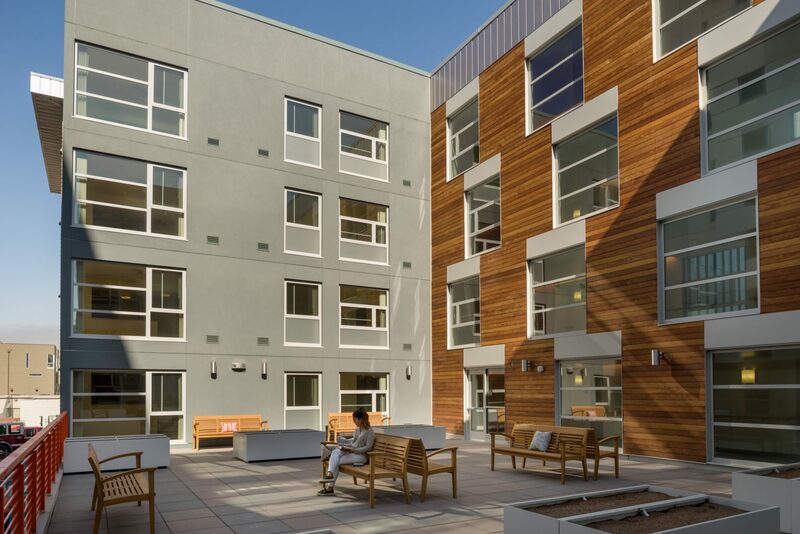 Multiple courtyards provide residents with variety in views, scale, activities, and stimulus. The design was intended to provide views, daylight, and services key to maintaining emotional and physical well-being for the residents. 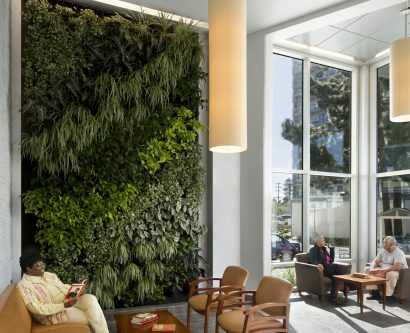 These goals informed the design and led to the provision of large, open halls with accent walls for orientation, publicly-accessible views of the surrounding neighborhoods, and units with ample natural light. 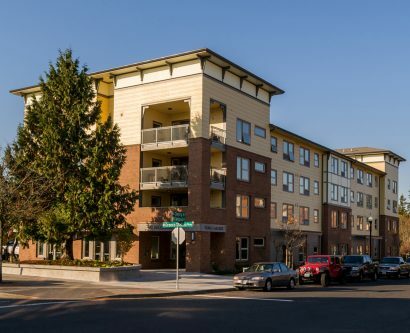 The public process did not end with the completion of construction – the process of selecting residents triggered a national discussion regarding the sometimes conflicting priorities of stemming displacement and fair housing laws. 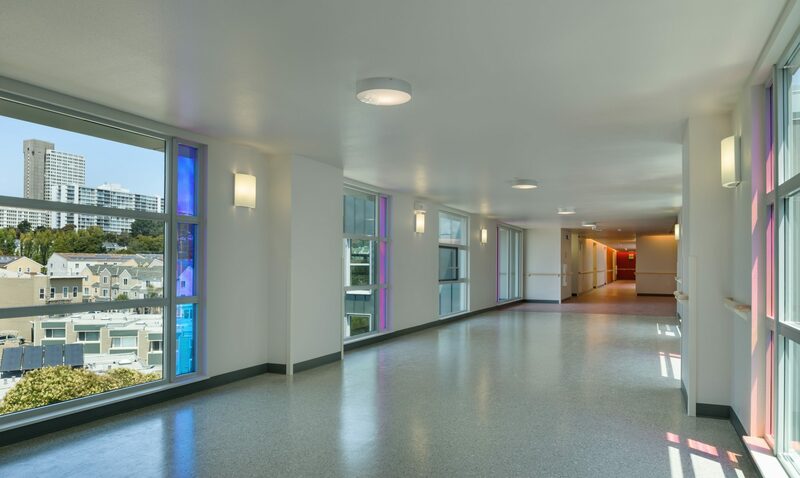 Wide corridors with well-placed accent walls provide natural daylight, connection with the surrounding neighborhoods, and wayfinding for seniors. From durable finishes to easy-to-clean and recycled-content flooring, sustainability is a focus throughout. WBK is both CalGreen compliant and a certified GreenPoint Rated project.